PORTLAND, Ore. — Authorities say a soldier died in an accidental shooting at a training facility near the Oregon coast. 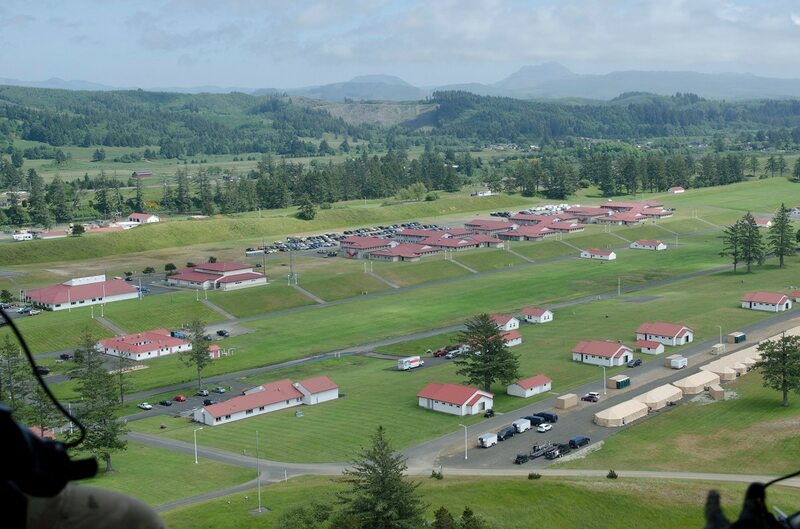 The Clatsop County Sheriff’s Office says members of a U.S. Army unit reported that the shot was fired Wednesday night in the housing area at Camp Rilea. The soldier died in the emergency room at Columbia Memorial Hospital in Astoria. The soldier’s name has not been released. Camp Rilea, based in Warrenton, is the primary training facility for the Oregon National Guard.